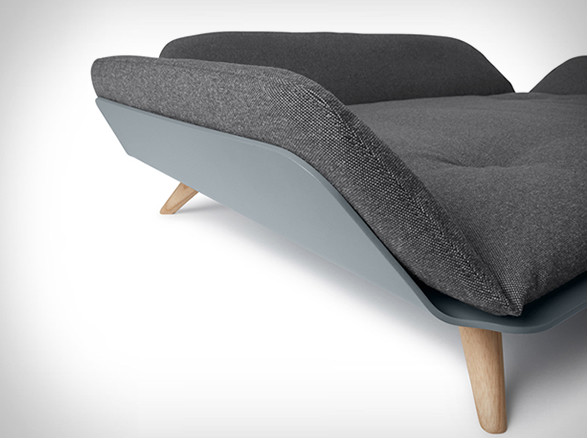 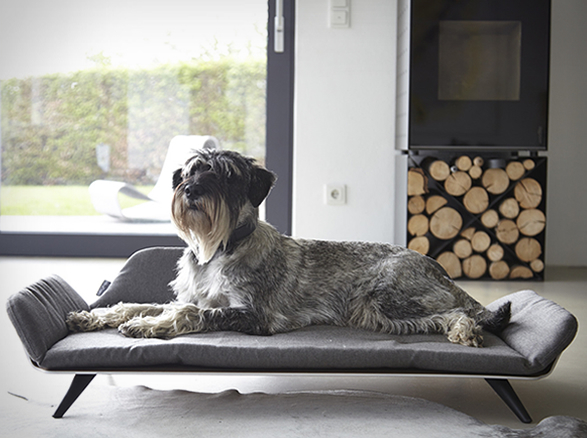 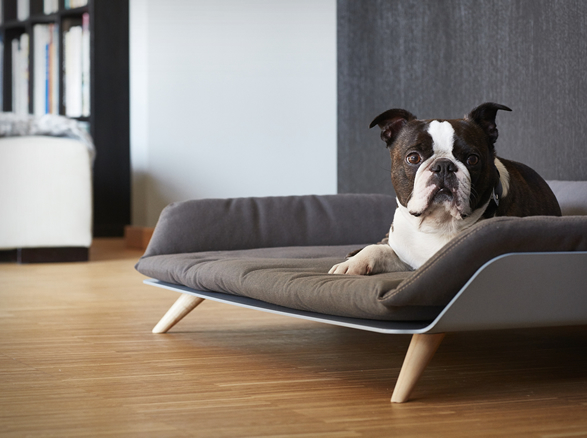 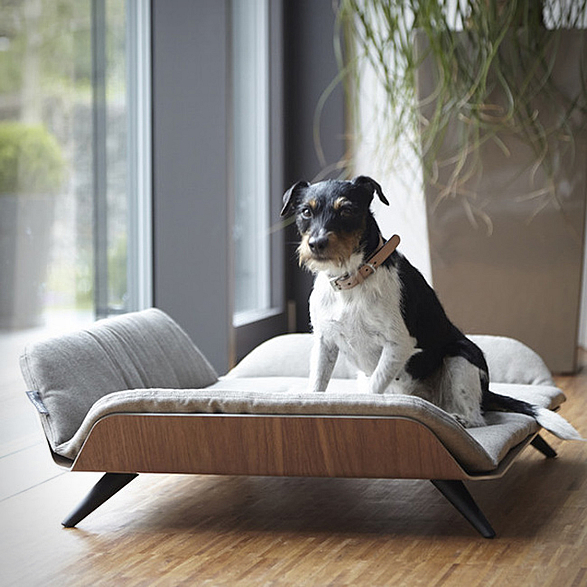 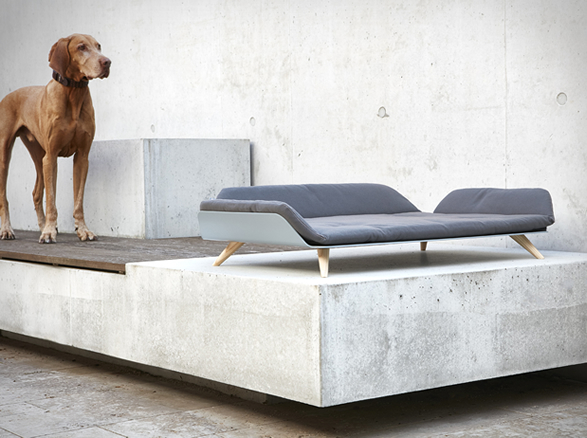 The Letto Dog Bed provides world class contemporary style and uber comfort for your furry friend. 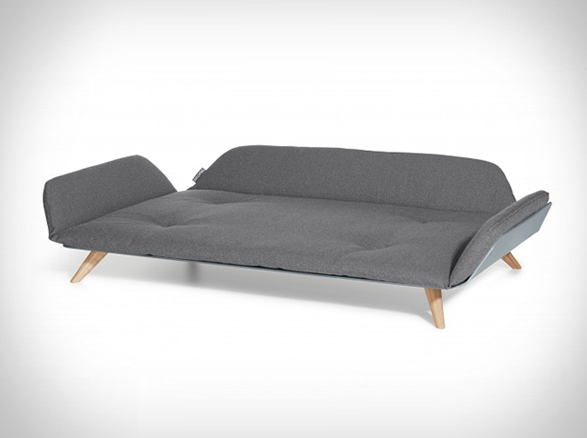 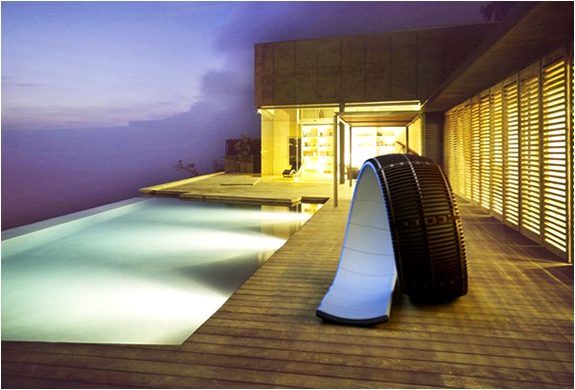 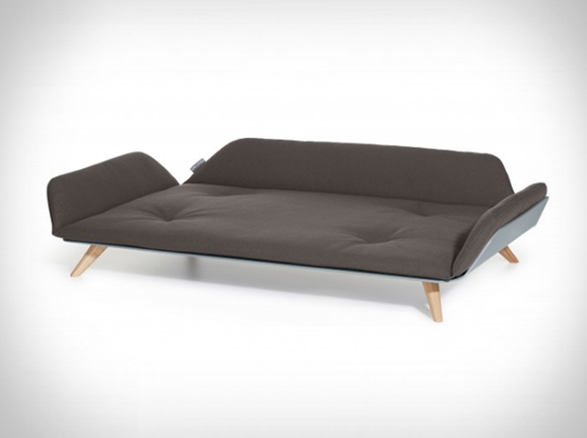 The minimalist Letto day bed combines simple lines, a modern design, and is built with exceptional materials. 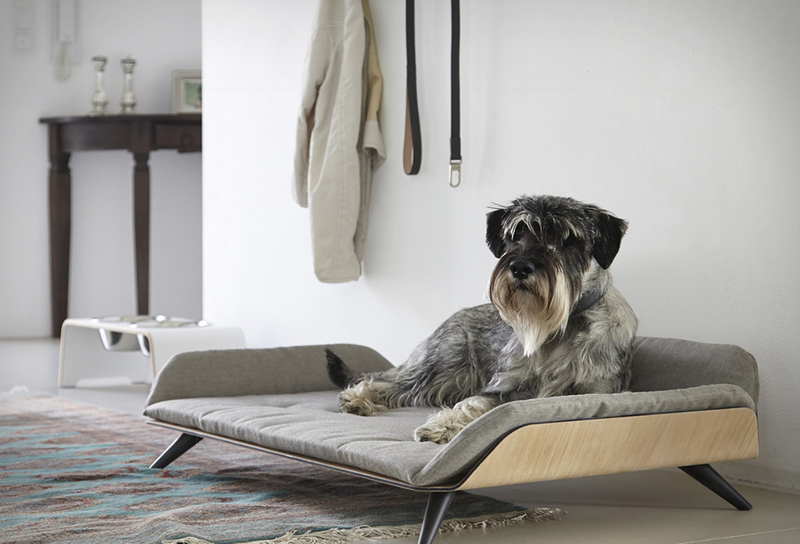 The body of the bed is made from bent aluminum and wrapped in a real wood veneer, resulting in a virtually indestructible frame. 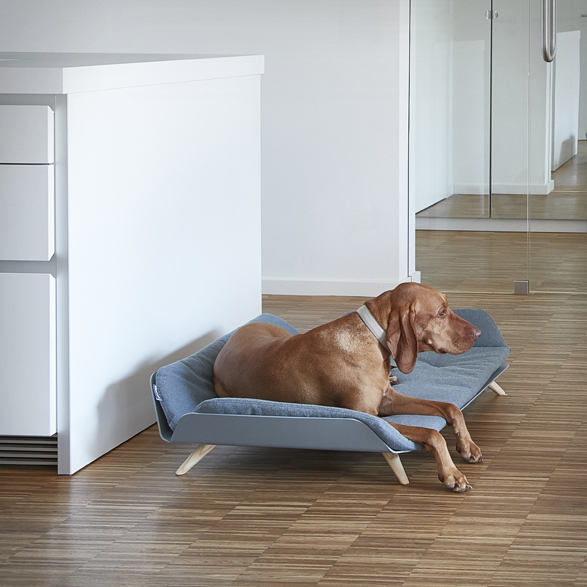 The stylish raised side panels give your dog a sense of security, and the bed is fitted with a luxuriously soft mattress that is reversible and fully washable. 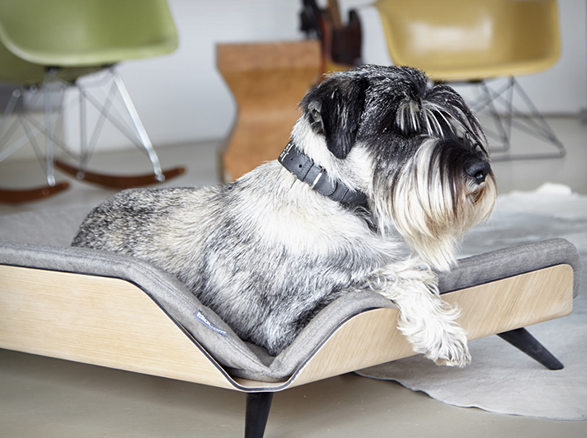 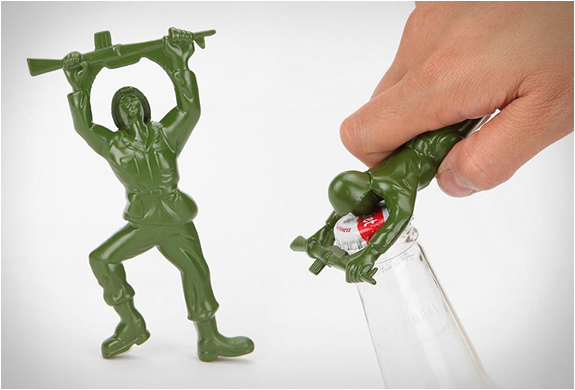 A real treat for both your hound and your home.